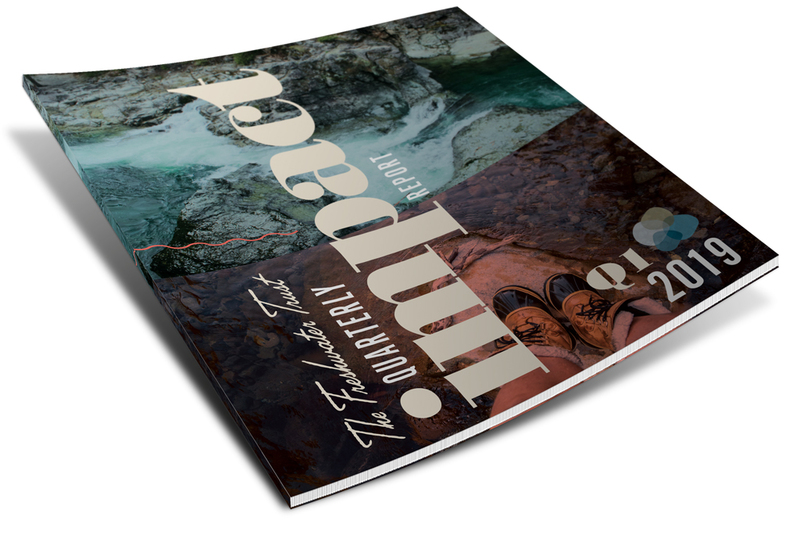 Our Quarterly Impact Report is a timely update on how our donors are helping us make a tangible difference for freshwater ecosystems in need. Read a letter from Headwaters Council member Mary Moerlins, a story about our partnership with IBM, and hear what we were able to raise at our annual benefit in early March. This is the center of our work. 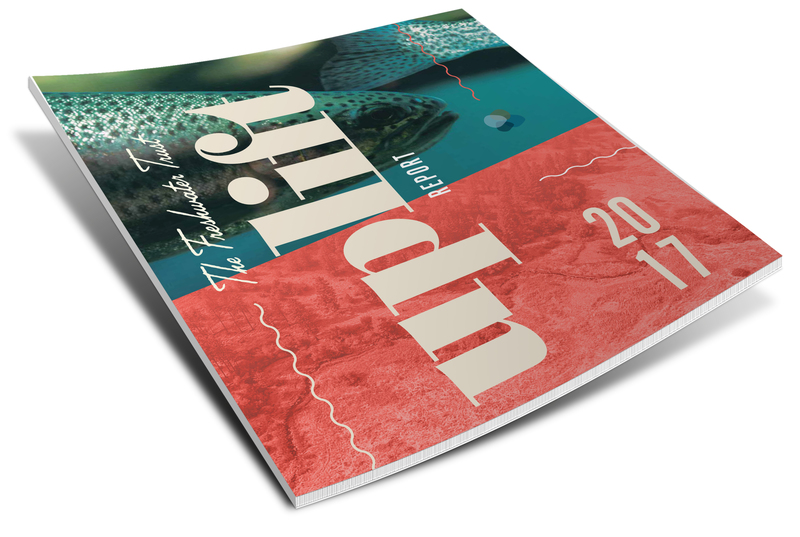 For the past six years, The Freshwater Trust has produced this uplift report, marrying compelling stories with measurable outcomes. In 2017, our Uplift Report was combined with our 2017 Annual Report. 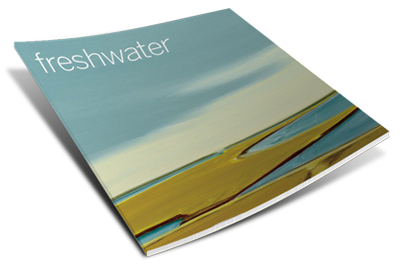 freshwater was our biannual in-house magazine. Our staff, alongside partners in the conservation field, author a wide range of stories about science, restoration and freshwater.